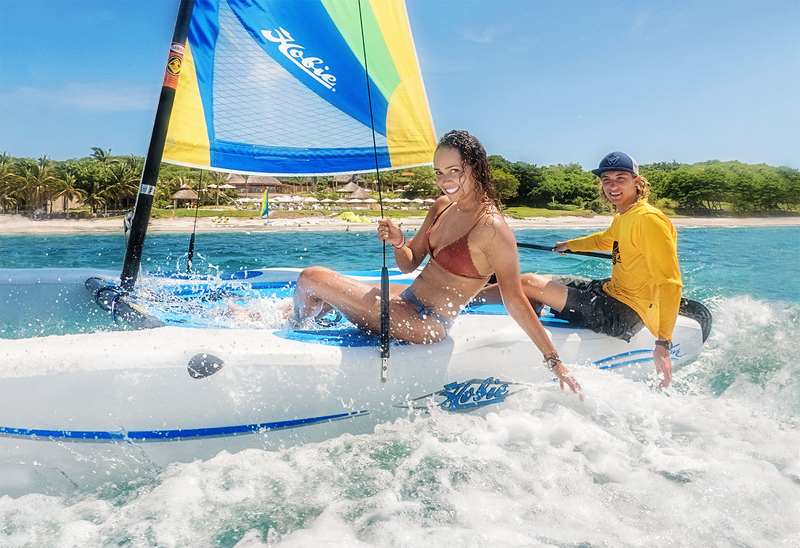 The Hobie Cat is an easy-to-sail, easy-to-rig speedster that will open a door to the wonderful world of Sailing. 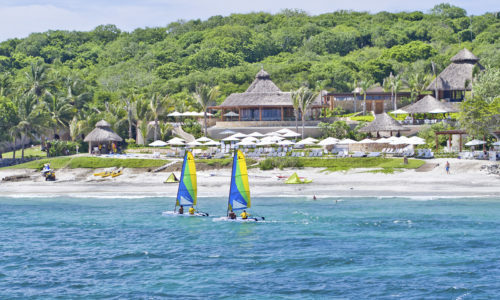 Sandbar to sandbar, you’ll traverse across the shoreline and discover Punta Mita from another perspective. 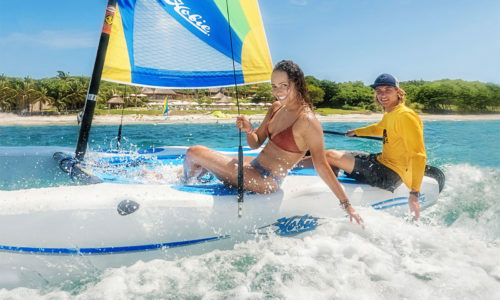 Perfect for the family, especially the junior sailors, the Hobie Cat is the smallest catamaran designed to make your outing worry free. 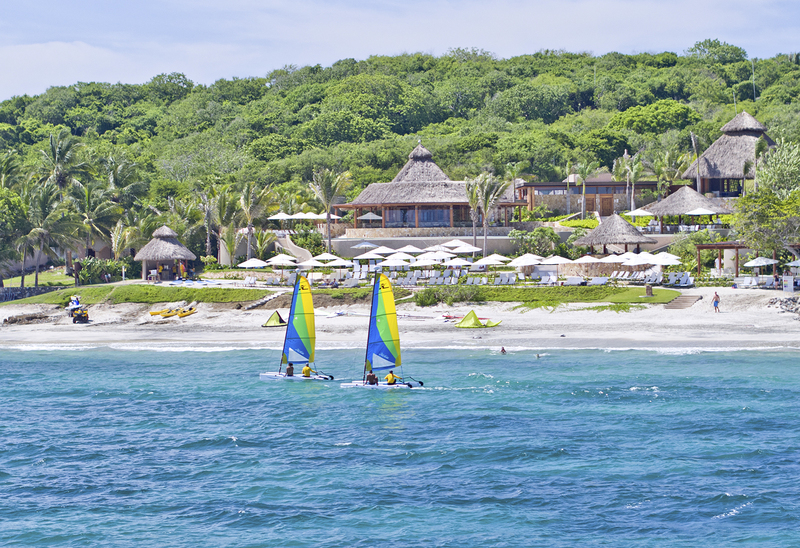 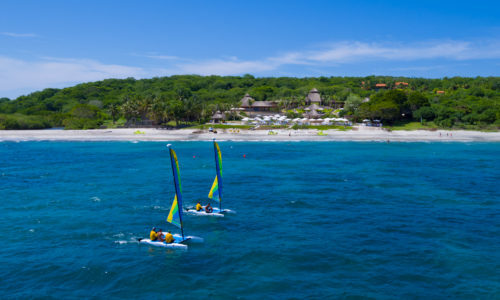 You’ll relax knowing that Punta Mita is renowned for its protection from ocean elements and safe, predictable conditions. 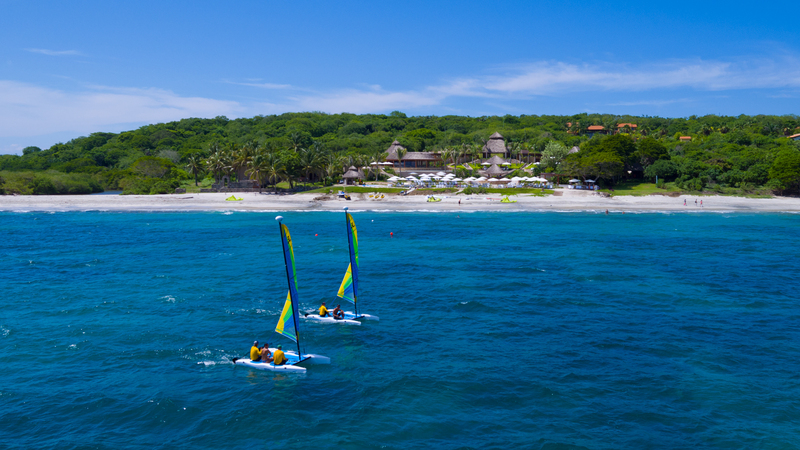 Simply put, it’s the ideal setting for all skill levels.